This post recaps the Paid Memberships Pro Add Ons recently updated. 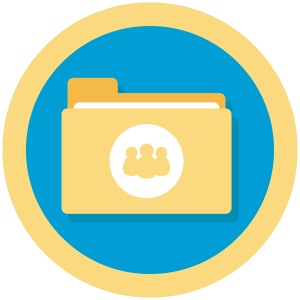 PMPro Plus members can upgrade through their WordPress dashboard under Dashboard > Updates or Memberships > Add Ons. Be sure to backup your site before performing updates. The Approvals Add On grants membership site administrators the ability to approve or deny members. v1.0.2 of the Add On now shows a count of pending approvals in the menu row. This provides admins with an alert that there are members pending approval. Additionally, if you set a level to require another level’s approval, that level will automatically be set to require approval as well. 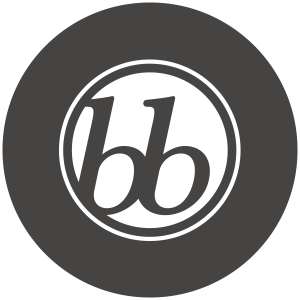 Using this Add On, you can create members-only forum in bbPress. The recent updates to this add on fixed fatal error when bbPress was not activated. We’ve also added a session variable when redirecting members away from protected forums. The referring page is now saved in $_SESSION['pmpro_bbp_redirected_from'] so that you can reference this in custom code. 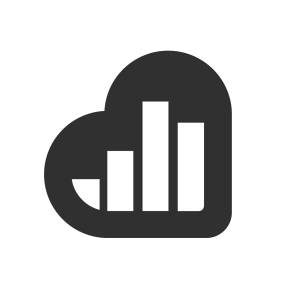 Integrates Kissmetrics with your WordPress site, allowing you to track meaningful data not only about users, but about how they are interacting with the Memberships sections of your website. v.3.1 of the Kissmetrics integration adds support for localization as well as the filter pmprokm_is_trial to determine if the level is a trial or not (useful for deeper analysis of member interactions within the Kissmetrics reports). 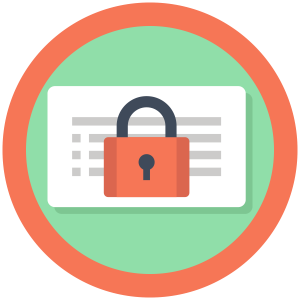 Adds the ability for the admin or membership manager to lock a user’s membership level or lock all members of a level for a specified term (for required installments). 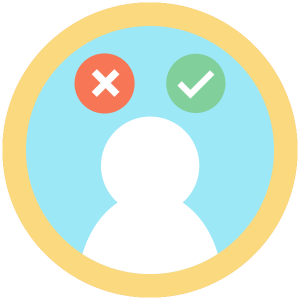 BUG FIX: Locked members were able to unlock their profile through the Edit Profile page. SECURITY: Added sanitization of settings on the edit level and edit user/profile pages. This Add On creates a new user role in your WordPress site. The role of “Membership Manager” allows them to manage your Paid Memberships Pro settings, without complete administrator access. We’ve added support for the Approval Process for Membership Add On so that this role can process approvals. The role is also now loaded on admin_init instead of activation so capabilities are updated when the plugin updates. 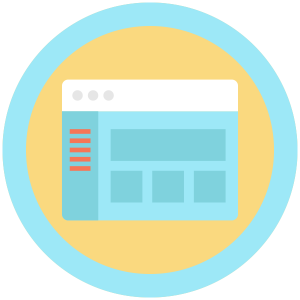 This Add On creates member navigation menus and swaps your theme’s menu areas or menus placed via widget based on a user’s Membership Level. The Add On was recently updated to include a conditional menu state for a logged-in user with no membership level. You can now use this condition in both the Appearance > Menus > Menu Locations or via the Appearance > Widgets > Custom Menu widget. This Add On provides a collection of customizations useful when allowing users to pay by check for Paid Memberships Pro levels. Register Helper is a robust add on to collect additional fields at membership signup. 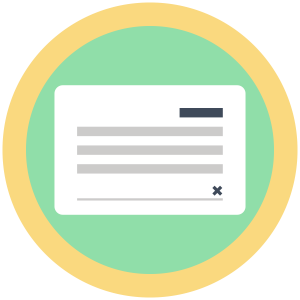 Fields can be collected at membership checkout, on the user’s profile or for administrative view-only. BUG FIX: Incorrect function definition (static vs non-static). ENHANCEMENT: Updated Readme, including instructions. ENHANCEMENT: Added logic to only load CSS and JS on the checkout and profile pages on the frontend and profile and edit user pages in the dashboard. The Shipping Address Add On adds fields to the membership checkout page, confirmation page, confirmation emails, member’s list and edit user profile pages to capture a separate “Shipping Address” for members. The plugin was recently updated to repair warnings related to the use of the deprecated get_usermeta function as well as issues around the display of fields when “same as billing” was selected. We’ve also added a new pmproship_required_shipping_fields filter for developers. 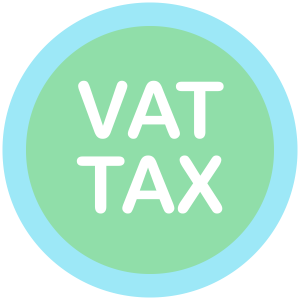 Our VAT Tax Add On calculates VAT tax at checkout based on the customer’s selected EU country of residence and allows customers with a VAT Number to avoid the tax. The entered VAT number is validated using the SOAP service provided through the European Commission. We’ve recently added GeoIP support to this add on to automatically detect the user’s country. 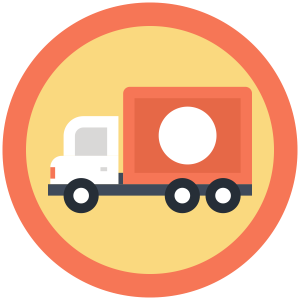 You must install and activate the GeoIP Detect plugin in order to take advantage of this integration. The current release now converts GB to UK when validating VAT numbers, since GB is the expected value for validation in the VAT service. The AJAX code has also been updated to avoid issues on sites with PHP warnings/etc.